Quite amazing that these metal veterans still sound fresh nearly 5 decades into their careers. 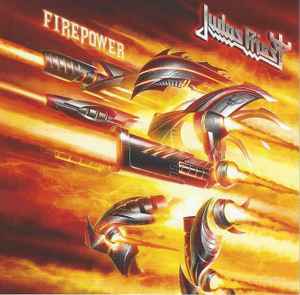 Firepower delivers more good ol', no bull tunes one would expect from 'em. Probably as good as Redeemer of Souls but is made better with the production by the retuning Tom Allom (aided by Andy Sneap).